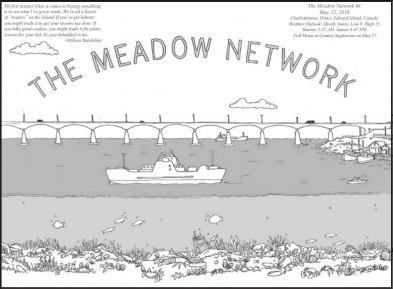 about the project Situated in San Francisco (US), The Meadow Network project is a partnership between artists Susanne Cockrell and Ted Purves. It emerged from a series of interviews which Cockrell and Purves held with city-dwellers from different ethnic and cultural backgrounds. 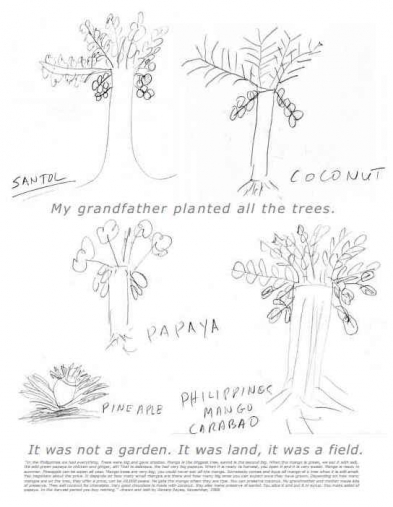 They asked them about their origins, how they remembered them, and how they pictured farming today. 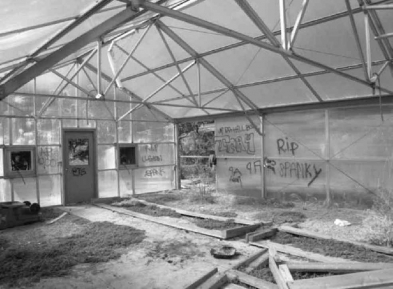 The artists then visited city farms, free markets, garden stores and city parks to explore the relationship between the users, visitors and owners of these places and rural life. The ultimate aim was to visualise the connection between city-dwellers and the countryside and to secure sustainable food production for the city. 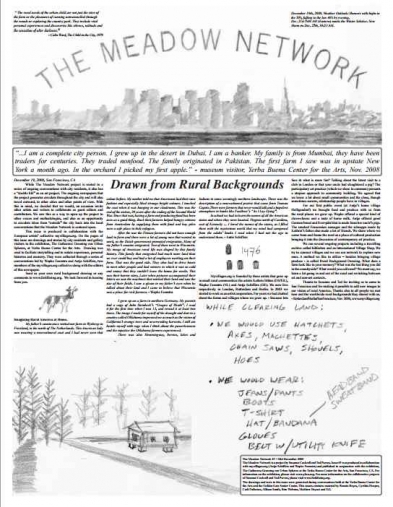 The Meadow Network shares its ideas and findings with a wider audience by publishing a newspaper on a regular basis.